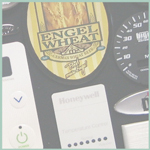 Plastic nameplates, labels and overlays are attractive options for your brand. A wide variety of decorative processes and substrates are available to meet your needs for functionality and aesthetics. 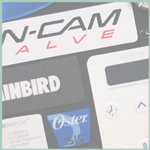 Embossing, forming and in-mold decorating provide dimension to your plastic trim. 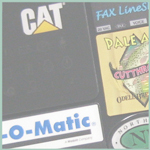 In addition, a full range of adhesives are available to be applied selectively or overall. Partial list. Not all processes are available on all substrates. Additional processes and information are available.